55 ‘Old Boys’ of Lewes County Grammar School for Boys died on active service in the Second World War’s theatres of conflict around the globe. Their monument is the truly impressive Memorial Chapel in the grounds of Priory School, Lewes, dedicated in 1960 and believed to be the only officially sanctioned war memorial in any state school in Britain. 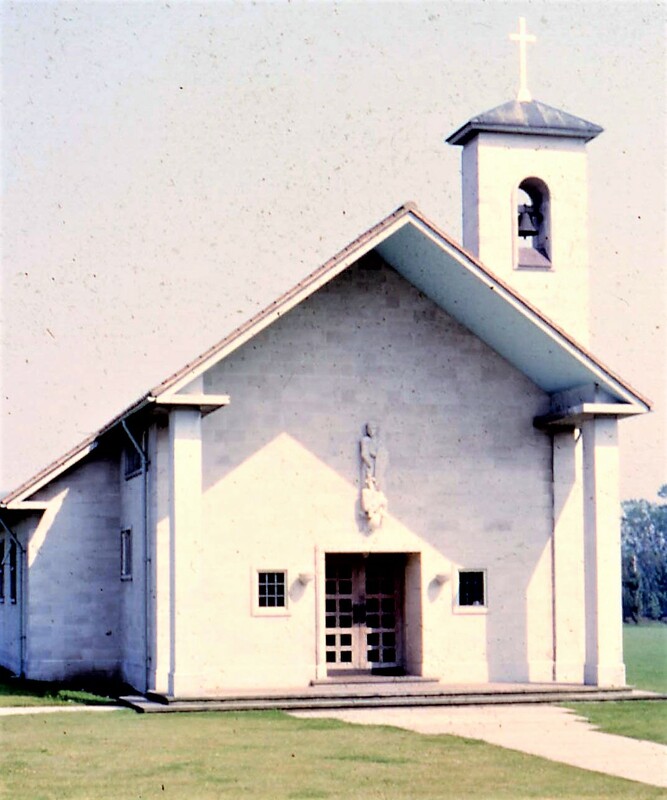 However, over the years the Chapel’s origins have been largely forgotten. Now the epic and equally tragic story of the ‘Fifty-Five’ and the astonishing tale of dogged determination and perseverance behind the construction of the Chapel are revived and are brought to vibrant life in a new book edited by Lewes writer David Arnold. The book, ‘The Fifty-Five: A Story Set in Stone’ will be launched at the Lewes History Group meeting on Monday, 12 March with a presentation by David Arnold, John Davey and others, that evokes a world long gone but one that must never be forgotten. Signed copies of the book will be on sale at the talk.